Read more about 블레이드2 for kakao on our blog! Evil is back. So are you. Who is going to win? What is good always comes back. 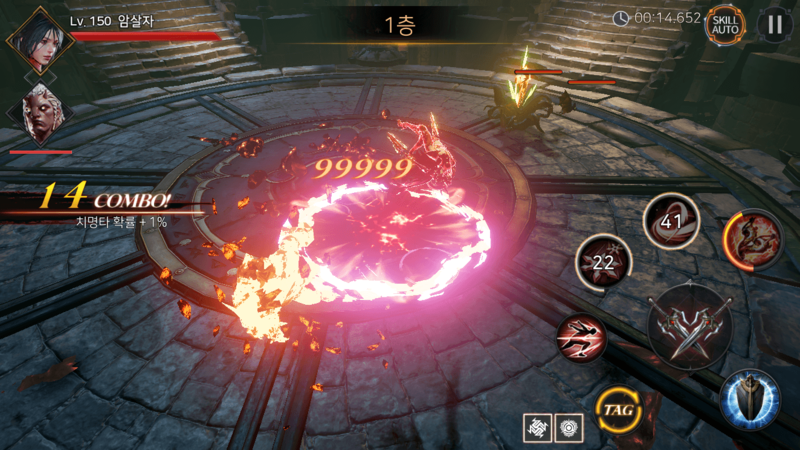 Knowing this, you are probably not that surprised to know that Blade, one of the most acclaimed Action RPG of the last years is finally back with a new and amazing plot! Play Blade 2 – The Return of Evil on PC with BlueStacks and defeat for once and for all the growing evil that menaces the entire world! Prepare yourself to use amazing characters and develop their skills to overcome even more power enemies in this thrilling sequel. Can you carry that load on your shoulders? Regardless of that, people are counting on you, and there is no other way but overcoming your obstacles. Use from a huge variety of attacks, equipment, characters, skills and many more abilities to achieve your goals and make sure you end up with victory! Download Blade 2 – The Return of Evil on PC with BlueStacks and take your power to a higher level as you enjoy ultimate gaming freedom with the super-fast engine only BlueStacks can give you! 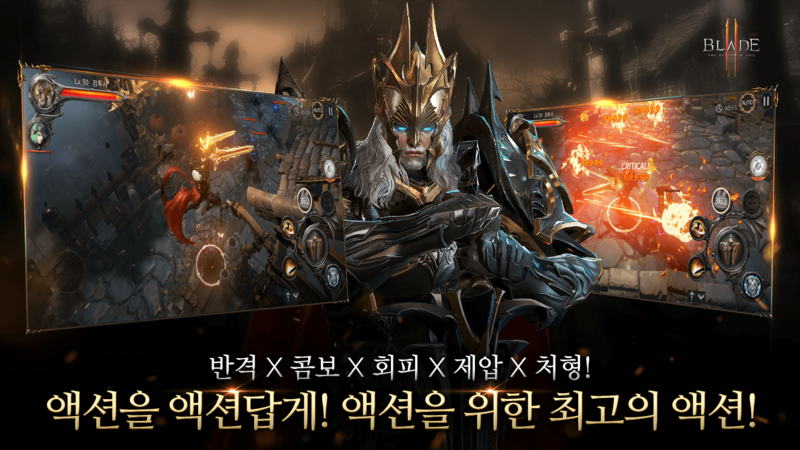 Why play 블레이드2 for kakao on Bluestacks? 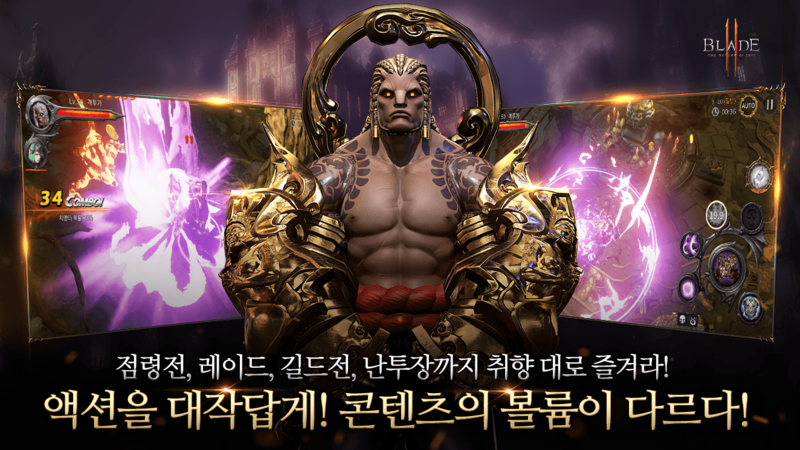 Play 블레이드2 for kakao. Redeem your BlueStacks Points. Get rewards! 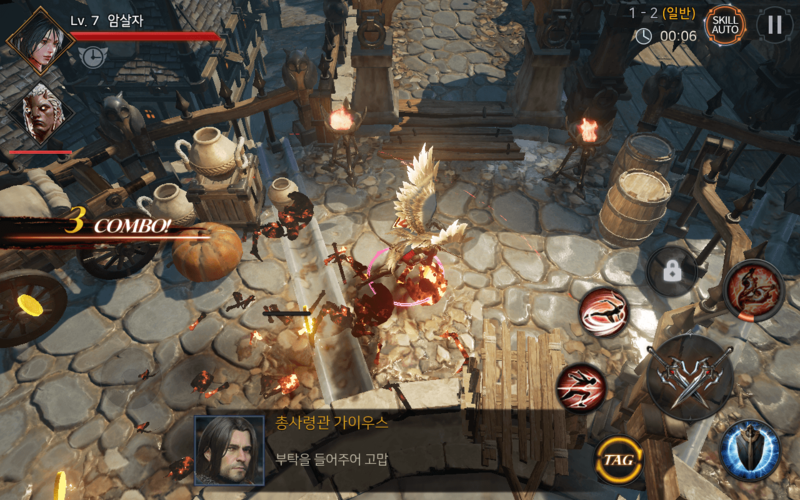 블레이드2 for kakao on BlueStacks comes with a default Keymapping, created based on feedback gathered from experienced gamers to ensure an optimal gaming experience. 6 You're all done! 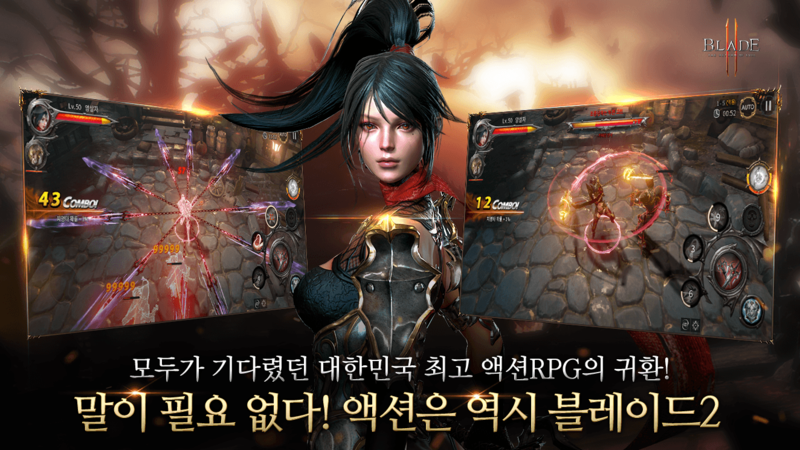 Enjoy playing 블레이드2 for kakao on your PC. 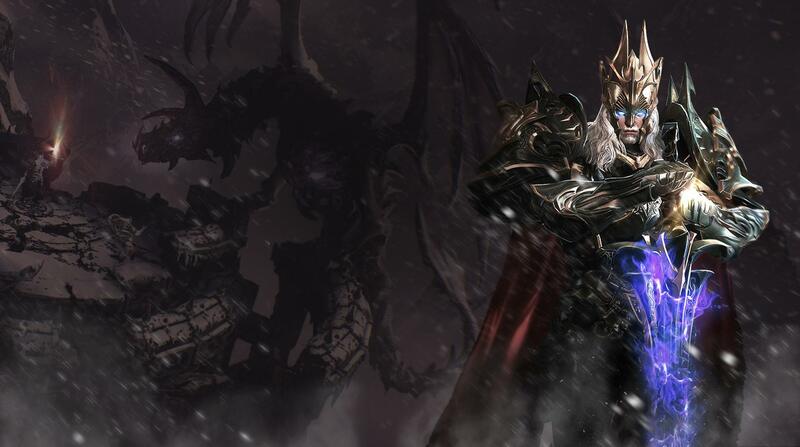 Time has come to fight evil once more. And how do you do that? With BlueStacks, of course! Have a powerful weapon by your side and leave no room for headaches as you enjoy a much more smooth experience using all the features only BlueStacks has for you! Play it simultaneously with multiple accounts using the Multi-Instance mode and customize the controls exactly how you want them to be with the key-mapping tool. Let’s not even start talking about the much more stable and fast internet connection and the comfort of your big PC screen. BlueStacks has a super-fast engine that is ideal to play your Android games on PC or in the Mac system. Prepare yourself to blow your mind as you take your entire gaming to a higher level. But truth be said: you might get addicted to it, since you’ve never seen such power in only one player before. Download Blade 2 – The Return of Evil on PC with BlueStacks and see it all by yourself, with your own eyes! A new hero is on the rise: and people look forward to seen him! Evil is back and there is no one to fight it. Except you! Which means you are a classical hero in on the rise. That might be awesome, and it totally is. There is only one thing you should know: that role comes along with other responsibilities, such as carrying that load and turning yourself into a public figure. People want to meet their savior, so it’s better if you just show your face for once and for all. With BlueStacks, you can do that with just one click, by streaming your gaming via your favorite social network. Get out of the dark and assume the place that was given to you. Share your game and interact with other players in an easy and simple way. 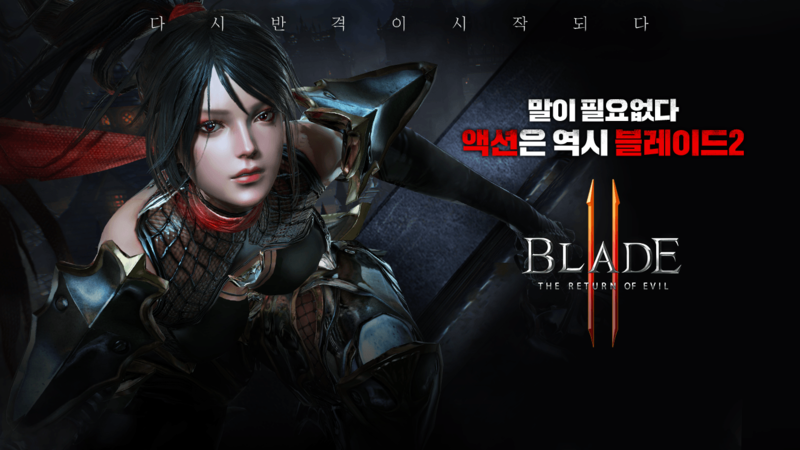 Play Blade 2 – The Return of Evil on PC with BlueStacks and stream your skills to the entire planet!